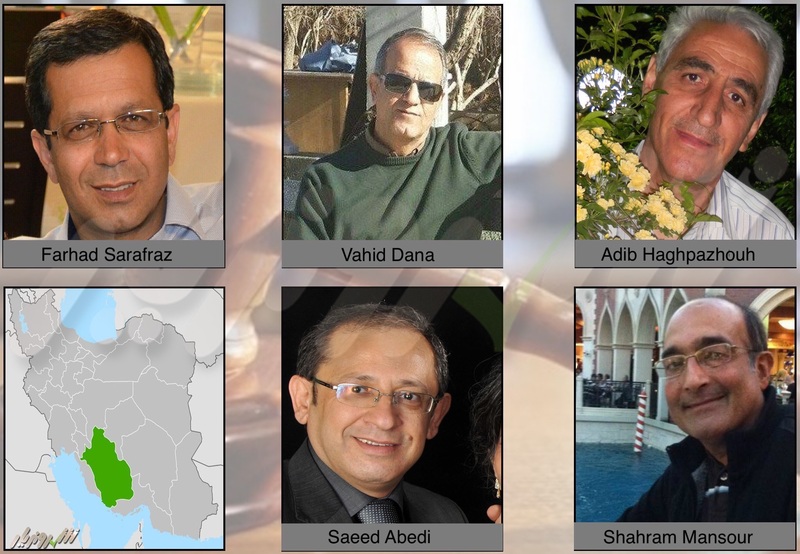 HRANA News Agency – As reported by HRANA, the news agency of the Human Rights Activists group in Iran, five Baha’i citizens in Shiraz were sentenced to one year in prison and one year exile by Branch One of the Shiraz Revolutionary Court: Farhad Sarafzar, Shahram Mansour, Vahid Dana, Saeed Abedi and Adib Haghpazhouh. The court convened in absentia and without the knowledge of the accused or their attorney. An informed source confirmed the news and told the HRANA reporter that the five were charged with “propaganda against the regime”. In addition to one year in prison, Mr. Farhad Sarafraz was sentenced to one year of internal exile in Jahrom, Mr. Shahram Mansour to one year of exile in Oghlid, Mr. Vahid Dana to one year of exile in Arsanjan, Mr. Saeed Abedi to one year of exile in Darab, and Mr. Adib Haghpazhouh to one year of exile in Larestan. On August 5, 2014, HRANA reported on the arrests of Adib Haghpazhouh, Saeed Abedi and Vahid Dana; again in August 23, 2014, it reported the arrests of Shahram Mansour and Farhad Sarafraz by security forces in Shiraz. Baha’is in Iran have been prevented from exercising religious freedom. This systematic deprivation occurs even though in accordance with article 18 of the Universal Declaration of Human Rights and Article 18 of the International Covenant on Civil and Political Rights (ICCPR), both of which have been signed by the Iranian government, everyone has the right to freedom of thought, conscience and religion; including freedom to change their religion or belief, and the freedom, either alone or in community with others, and in public or private, to manifest their religion or belief in teaching, practice, worship and observance. Unofficial reports indicate that over three hundred thousand Baha’is currently reside in Iran. However, the constitution of Iran only recognizes Islam, Christianity, Judaism, and Zoroastrianism as official religions, and does not extend this recognition to the Baha’i faith. 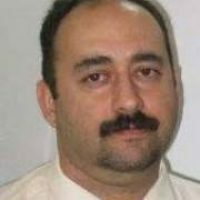 For this reason, the rights of the Iranian Baha’i community are being systematically violated. Posted in Exile, prison, Shiraz.